If it doesn’t have a crust, can I even call this a quiche anymore? 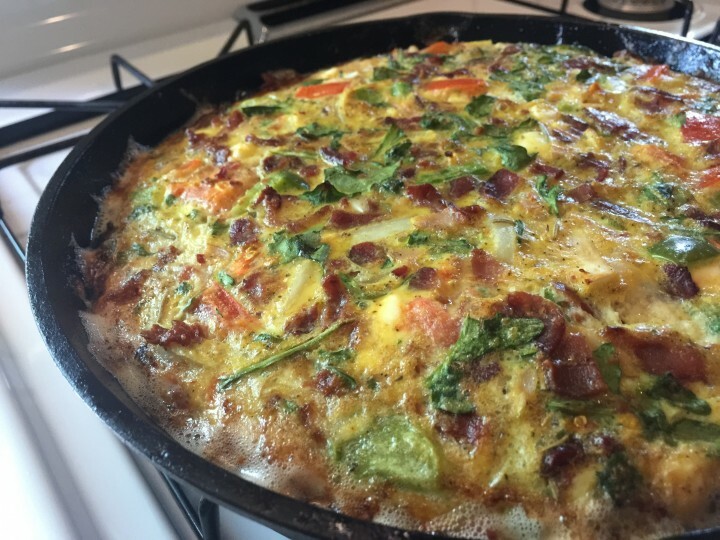 Is a quiche defined by an egg-dish containing a crust? 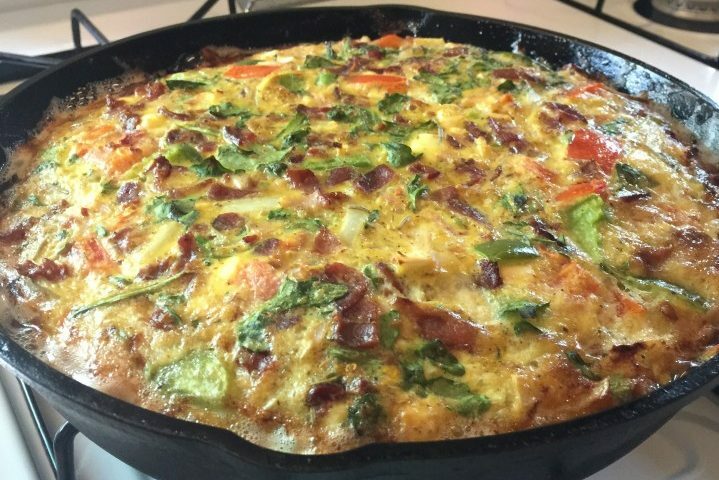 Is this just a delicious baked egg and vegetable and meat dish now? 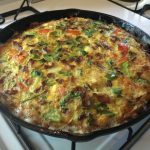 This is a bomb breakfast ‘idea’ that you can get creative with, and a stellar way to work in a load of veggies. 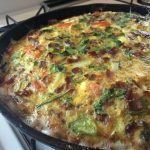 An easy, gluten-free, dairy-free breakfast or brunch dish for everyone. If you're the rebel type, you don't need to follow the exact measurements of vegetables or use the exact vegetables I used; get creative with what you like. 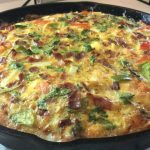 Really I'm just inspiring you to make a crustless quiche 🙂 I like to cook this in a 10-in well-oiled cast iron pan/skillet, but you can use whatever you're comfortable with of a similar size (this may change the cooking time a bit so just be aware). IF USING BACON: Give it a quick browning first. 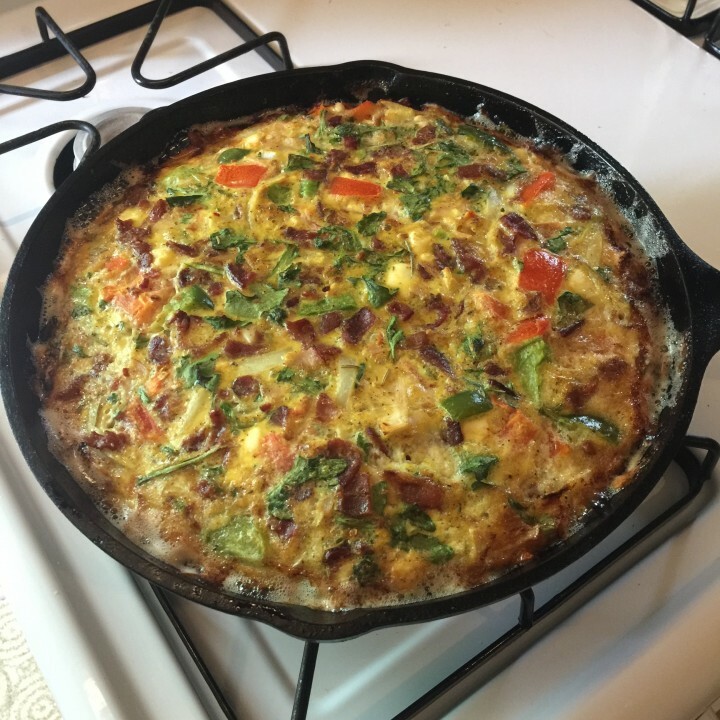 I cooked the bacon in the 10-in cast iron skillet that I was planning to use to bake the quiche in. Once browned and a little crispy, I put the bacon aside on a plate, and left the bacon grease in the skillet to lubricate/flavour the quiche. I suggest you do this too, it's delicious. 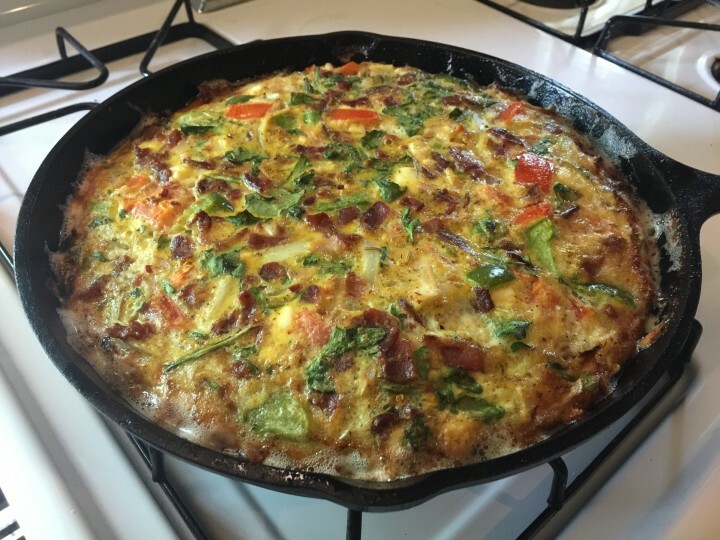 IF NOT USING BACON: Oil your 10-inch cast iron skillet or glass pie/quiche dish well. I like avocado or coconut oil. Put aside. Grab a large mixing bowl. Add ALL the ingredients, then mix it all together well with a wooden spoon. Add other stuff if you're feeling creative; cooked broccoli, diced zucchini, other cheese, cooked chicken, natural deli turkey... your call. IF USING BACON, crumble it on top now. Once all ingredients are combined, pour them into your well-greased cast iron skillet or whatever you are using to bake it in. Bake the quiche for 25-35 minutes depending on how kickass your oven is. At 25 minutes, check it. You'll know it's done when the edges are golden brown and it feels spongy yet solid in the middle (it is no longer jiggly). The middle will be the last to cook. Remove from oven and let cool for 5 minutes. Or you can eat it right away and burn your tongue, totally up to you. Makes some delicious leftovers. Can be re-heated (covered in oven for 10min at 350F) or even enjoyed cold. The feta was an optional ingredient for those who could tolerate dairy and I intended to label it so, but for some reason that optional comment didn’t show up! I have edited the post so that the feta is now in a separate optional category— hopefully less confusing now. For the non-dairy milk substitute, eg. 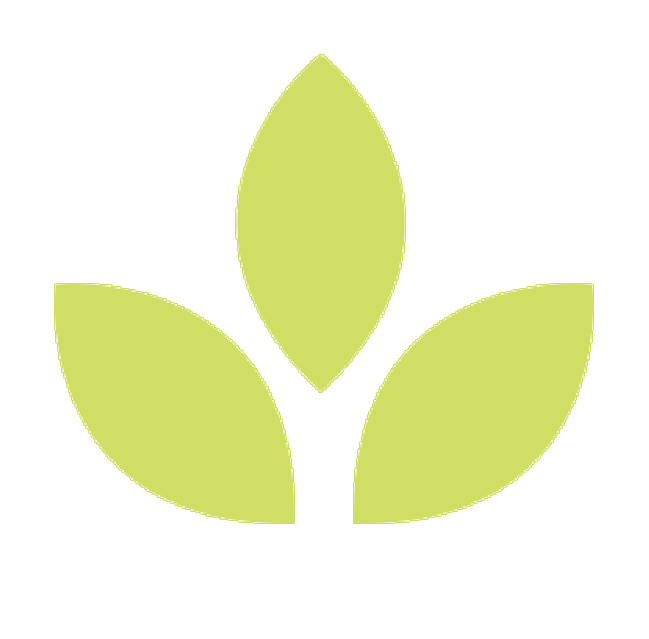 coconut milk, do you use full-fat milk or can a light version be used? I use whatever I have… full fat or light would be fine, it should turn out pretty similar either way; the full fat version may just have a bit richer mouth feel.